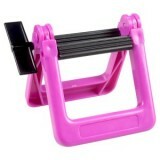 This is available in red, pink, purple or black. Either may be shipped out, depending on st.. 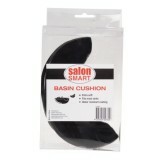 Salon Smart Basin Cushion Provides comfort and cushioning for your client'.. 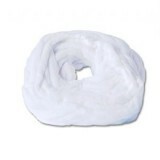 Salon Smart Cotton Wool - 1kg The smart choice for toda.. 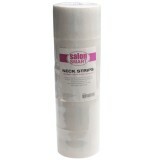 Salon Smart Neck Strips - 5 Rolls No more stray hairs! St.. 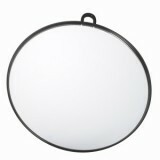 Salon Smart Round Mirror The Salon Smart Round Mirror is ideal for allowin.. Salon Smart Silicon Basin Neck Cushion The Salon Smart Silicon Basin Neck Cushion ..